Congratulations! You’ve made the decision to move abroad! 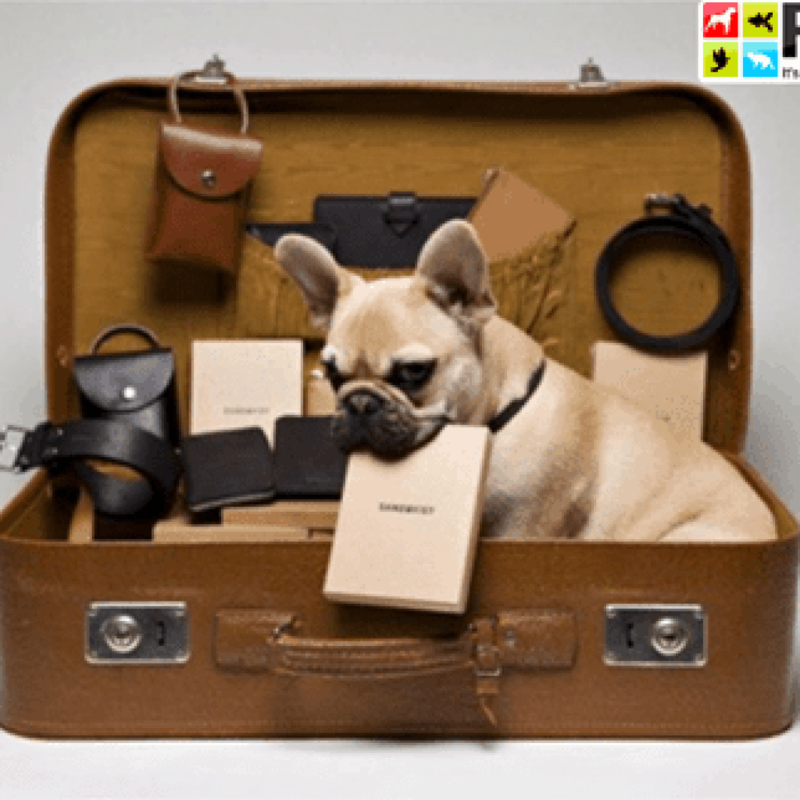 It may seem daunting doing the online research and realizing that moving with your beloved pets requires its very own to-do list whilst having to keep within a strict time frame prior to travel. The best option would be to get in touch with a professional pet relocation agency to hold your hand through it all to assist you in tailoring your exact travel needs. Pet Passports don’t apply to our South African pets and are only an official European (EU) option. There is no such thing as a “South African Pet Passport”. 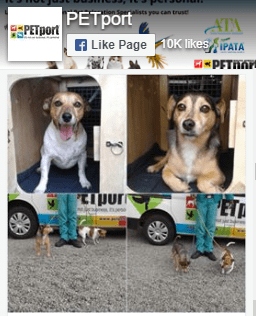 PETport will walk you through the intricacies of inoculations, microchipping schedules, blood testing and parasite treatments in order to ensure your pet is 100% ready to enter their new country to call home. Check out the list below for the check list you need to follow to ensure your pet complies with travel requirements and government legislature. We can assist you at every step. 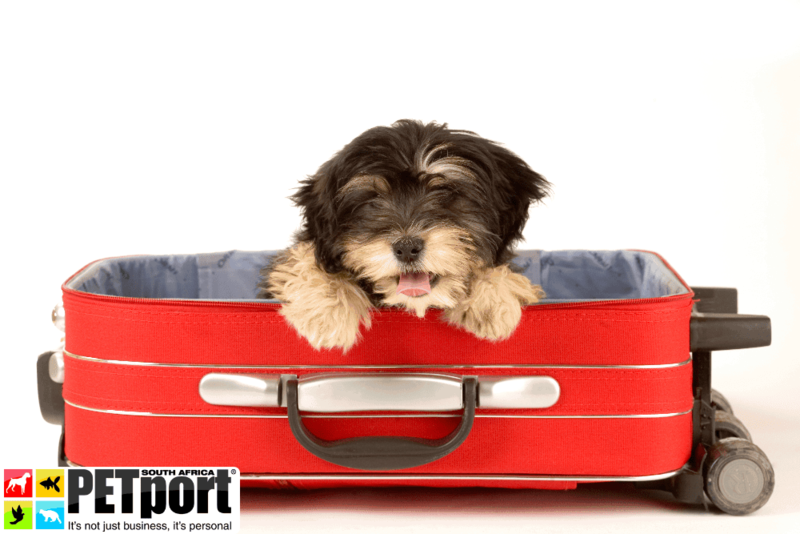 These are the very fundamental requirements for pet travel and pet exports out of South Africa and will vary slightly depending on your chosen new home country. It is important to work closely with your PETport Pet Move Specialist to discuss if there will be any sort of quarantine required prior or post travel for your fur-kids as this will help you with your travel calendar and timeline. Your pet will ALWAYS require their original vet book or card, all original blood testing and microchip certification to travel with them at all times. Ensure that all pets have an ISO microchip. It is important to note, for entry to most countries, that even if all your inoculations are currently up to date, but your pet isn’t microchipped, you will have to get them microchipped and then re-do all inoculations in order for them to be considered valid for travel depending on your new home countries entry protocol. Variation on microchip timings can result in potential travel delays. These have to reflect in your pets vet book and need to be over 30 days old and less than 12 months. TOP TIP: Vaccinations MUST be administered by a Veterinarian registered with the South African Vet Council, any vaccination administered by a pet rescue organisation, breeder or vet assistant are not acceptable for travel. 3-in1 for cats and 5-in-1 for dogs, these also have to be older than 30 days but less than 12 months old to qualify and must be recorded in the vet book. Step 4: Rabies Neutralising Antibody Titration Test (RNATT). NB: Your pets entry to The EU may take place a minimum of 90 days after the drawing of blood for the RNATT, no sooner entry may happen, so keep this in mind when planning flights. As an extra precaution we recommend speaking to your vet about getting the kennel cough vaccination to avoid any hiccups along the way and to ensure that your pets are covered at all times, within any country. Safety first!